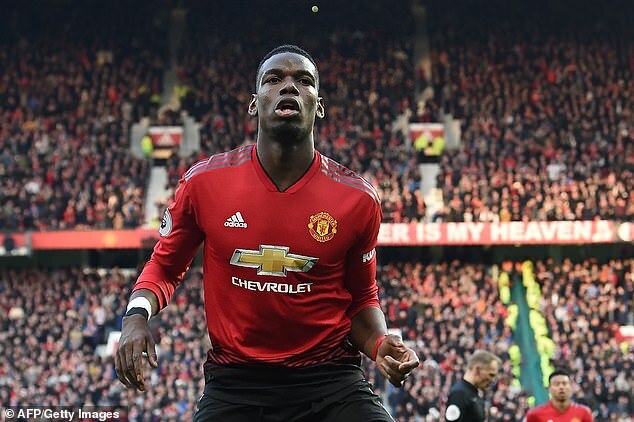 Paul Pogba will be offered the captain’s armband as Manchester United try to keep hold of their star man. Pogba said: ‘We didn’t have a good performance. But the result is there. We only think about that today. ‘It was really open. But we didn’t play well. The chance we had, the space that we had. ‘The players were inside but we played a bit too slow and we were in danger. We are going to have to fix this.